right now on my radar - camo print! yep, this isn't just for hunters anymore! i don't know if the trend started with the popular show, duck dynasty, but it's been popping up in bits here and there for a while, and i am especially excited that's it's moved to clothing. i personally love the print mixed in with a fancy skirt or coordinating pop of colour [think rust orange!] and have even sported this t-shirt with a pencil skirt and cardigan at work recently. other ways i recommend wearing? 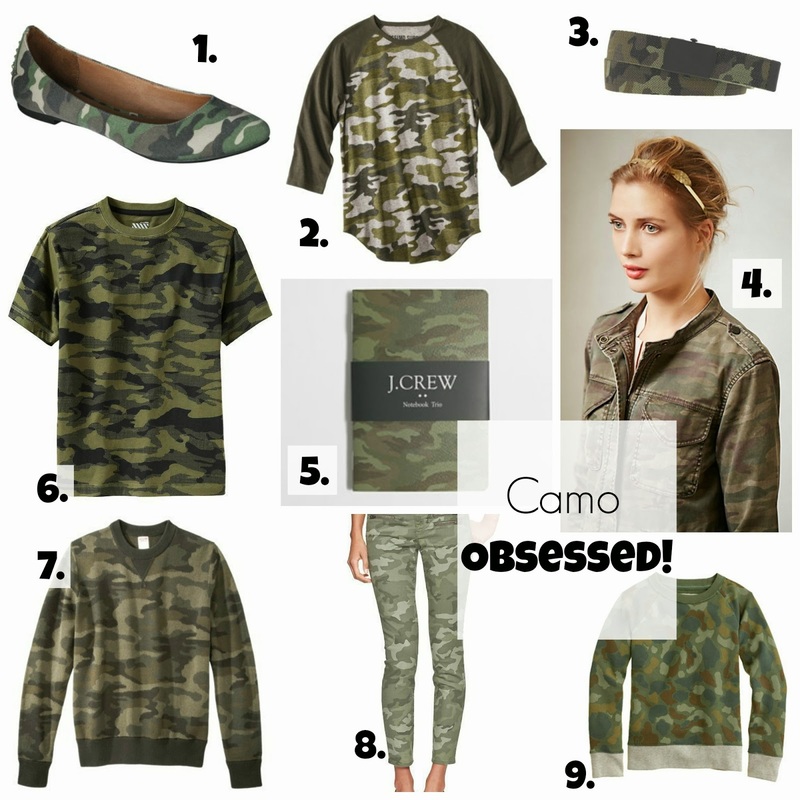 throwing on just a hint of camo with a belt or those pointed-tie flats with jeans and a great leather tan jacket, putting these adorable leggings on your child [yes, jack has them too! ], layering that military jacket under a jean jacket for an awesome fall look, or even just throwing on those amazing skinny jeans below and a giant cozy sweater. side note: i actually did find a great tee in the boys department at old navy! super cheap, in a size that fits me, and exactly what i was looking for. guess i do get lucky every now and again!! now if this would come to edmonton, i would be even more appreciative! also - i kinda really want this too!! hahaha! 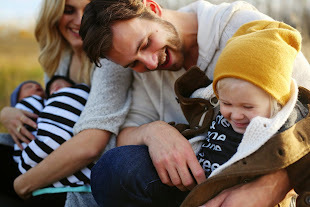 .happy first birthday, my sweet boy. .this month's shopping list: october.